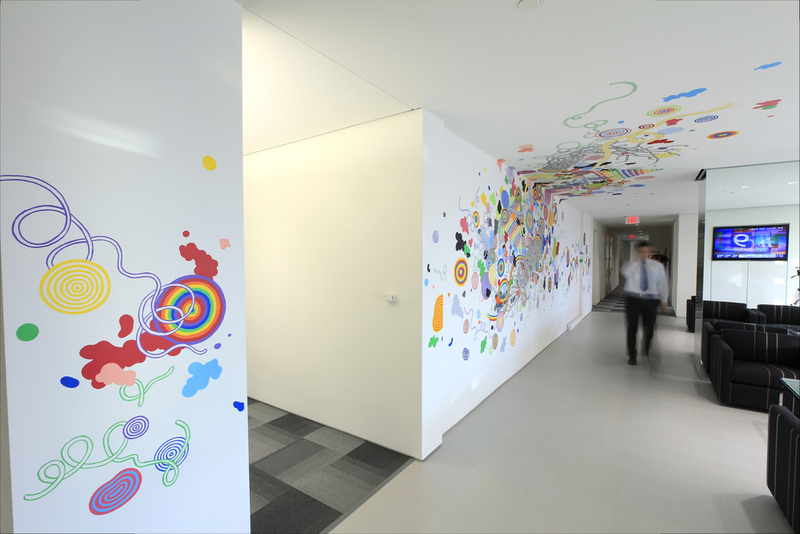 A few months back, artist Jen Stark installed a piece in an office space designed by Lehman Smith McLeish in Crystal City. 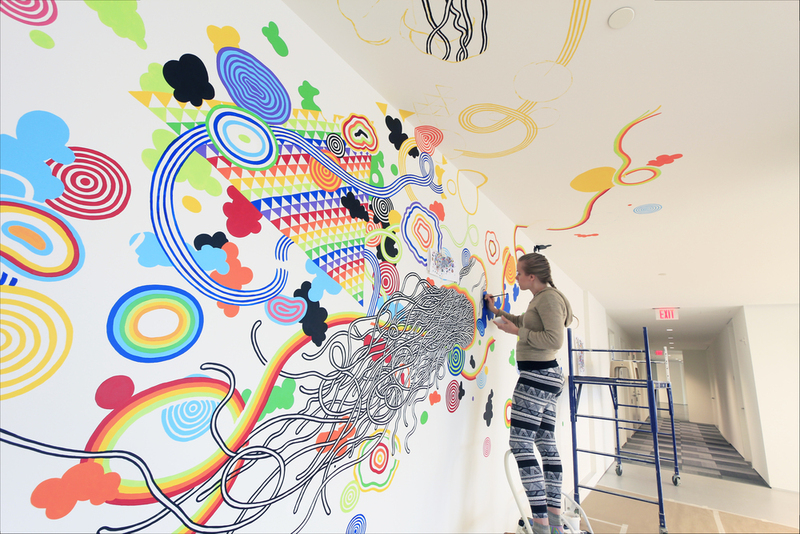 Its a pretty fun piece and I was fortunate enough to go down and shoot some photos and video both during and after the installation. If you're not familiar with her work, it is definitely worth checking out.